With few days left for “X-Men: Days of Future Past”, we think we need to revisit previous X-Men movies for better clarity. 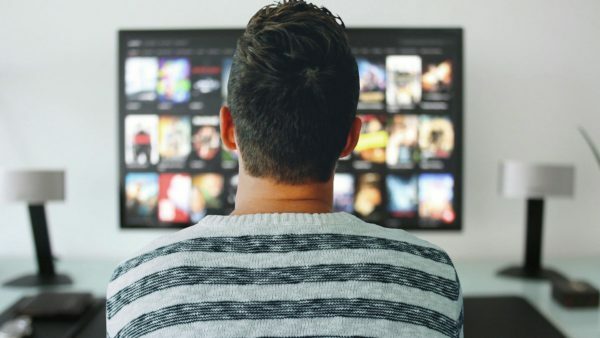 Being a big fan of X-Men movies (thanks to Wolverine), I started to watch some X-Men animation movies as well, then I realised this is a big network full of interesting characters. Each and every character has an interesting past, like how they became mutant and how they ended up as X-Men. We thought of making a list of X-Men movies in chronological order, so that you can check these movies first before watching the latest one. 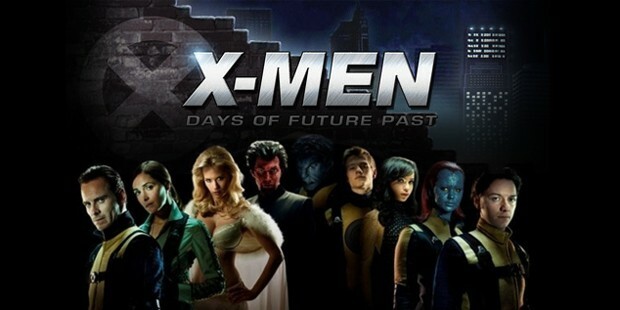 Bryan Singer directed most of the X-Men movies and he is also taking control of “Days of Future Past”. Storyline: A look at Wolverine’s early life, in particular his time with the government squad Weapon and the impact it will have on his later years. Storyline: In 1962, the United States government enlists the help of Mutants with superhuman abilities to stop a malicious dictator who is determined to start world war III. Storyline: Two mutants come to a private academy for their kind whose resident superhero team must oppose a terrorist organization with similar powers. Storyline: The X-Men band together to find a mutant assassin who has made an attempt on the President’s life, while the Mutant Academy is attacked by military forces. 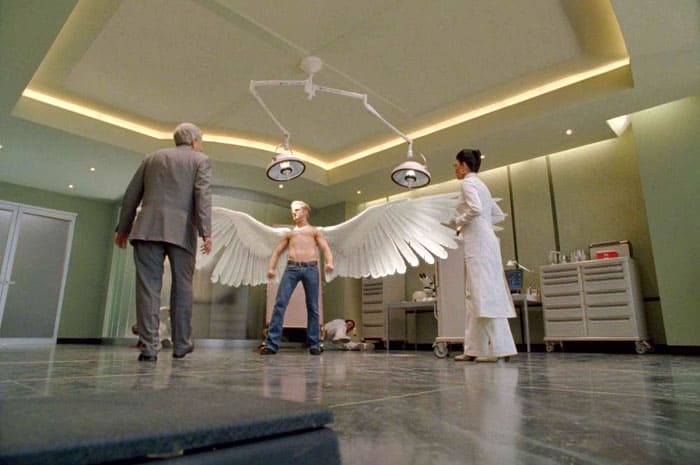 Storyline: When a cure is found to treat mutations, lines are drawn amongst the X-Men, led by Professor Charles Xavier, and the Brotherhood, a band of powerful mutants organized under Xavier’s former ally, Magneto. Storyline: When Wolverine is summoned to Japan by an old acquaintance, he is embroiled in a conflict that forces him to confront his own demons. Storyline: The X-Men send Wolverine to the past in a desperate effort to change history and prevent an event that results in doom for both humans and mutants. 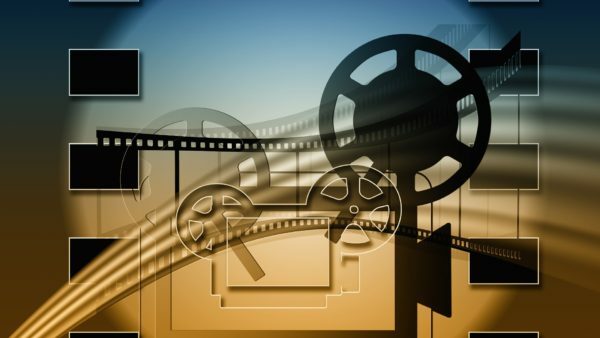 I hope this list of X-Men movies will help you. Make sure you watch all the movies to understand the storyline much better. I’m pretty sure a movie with such a dream cast will make you awestruck. This is the chronological orders of the X-Men. Almost, just switch X-Men Origins and First Class. Origins, I am pretty sure, takes place in the 70’s while First Class takes place in the 60’s. 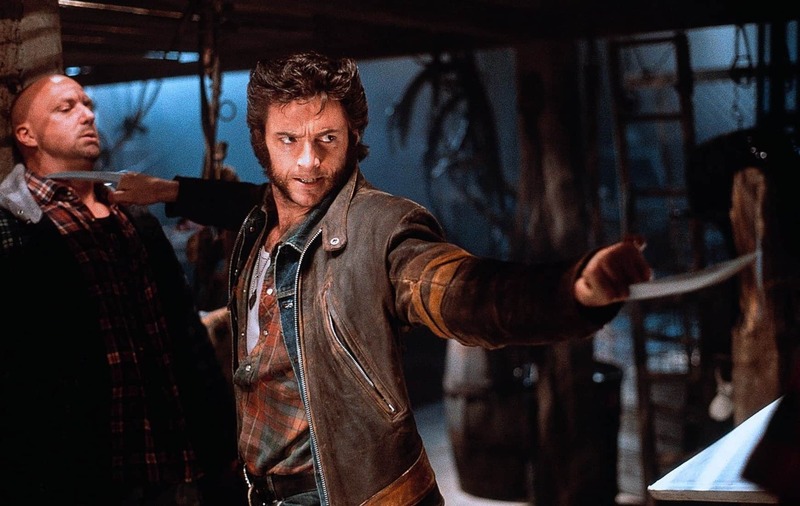 X-Men Origins: Wolverine takes place over a 134 year period, from 1845 to 1979, with the big final battle taking place on March 28, 1979 at Three Mile Island. I’m guessing you are new to comics. One of the things comic readers learn is that long running franchises have to play fast and loose with their timelines and their characters. It’s just not possible to use characters, that aren’t allowed to substantially change, for decades without cheating. When Marvel and DC started, they did have a sense of time, particularly Marvel. Peter Parker graduated from high school, Sue Storm and Reed Richards married and had two children. But, when you have perpetually marketable and licensable properties, letting them change too much can hurt their value. The characters need to stay perpetually at their prime. When Marvel and DC started, they had no idea these characters would still be their lifeblood 50 or 75 years later. I’m still trying to figure out how Charles came back to life because the Phoenix Jean Grey killed him in the 3rd one so how did he come back? This is actually quite difficult to pin down, as a number of the movies take place over long periods of time (like Origins: Wolverine) or in multiple time periods (like Days of Future Past). This is just my best guess, but it is worth noting at this point that I have come across rumors around the web that the original trilogy (numbers 4, 5 and 6 in the above list) are set in a different version of the Marvel universe to the later iterations of the franchise, meaning that a chronological list of all 7 movies is effectively irrelevant. 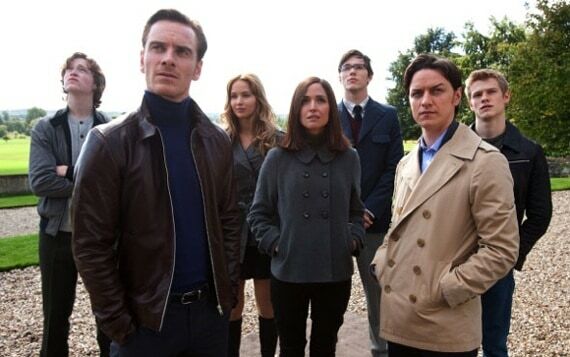 First Class – the x-men are not assembled yet, that’s the beginning, or at least as these directors are telling it, because it’s not the true original story, but that’s ok, so for this discussion it’s the beginning. 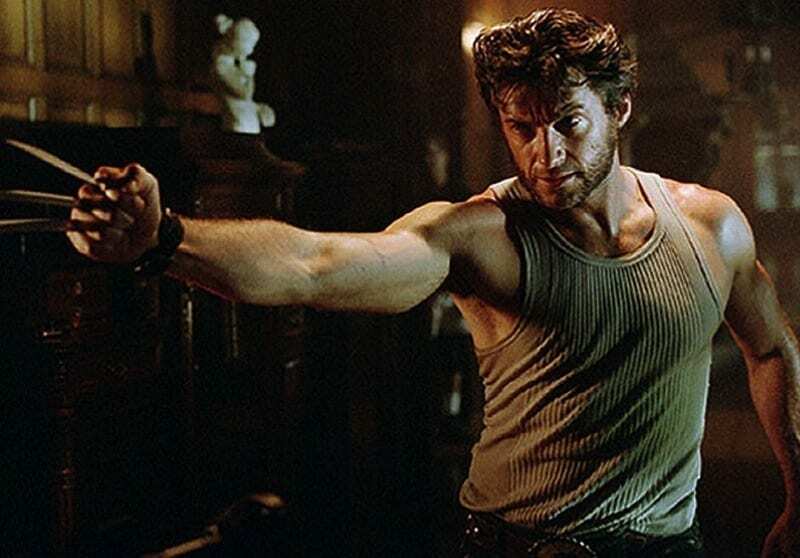 Origins (Wolverine) – this tells the story of wolverine, his beginning as these directors choose to tell it. close to the end of the movie professor x-men recruits Cyclops and other mutants (this is the old professor x, years after first class, but before x-men 1 which came out in 2000.) Also wolverine gets shot in the head and loses his memory which leads to events in x-men 1. X-men – Cyclops and storm and Jean are already with Professor X, Mystique is with Magneto (results of first class) and they recruit Wolverine. 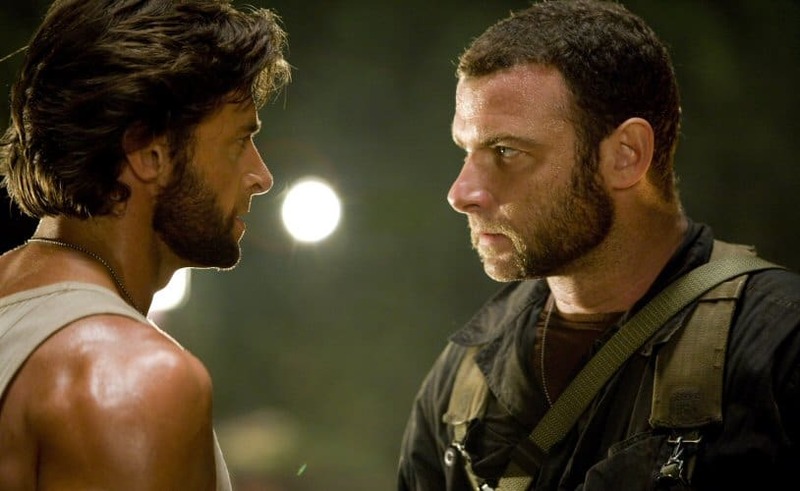 The Wolverine – Wolverine, devastated by Jeans death in x-men 3 he goes on a journey of self discovery, then at the end the professor finds him, to seek his help. James- you are correct! That is the correct order as director Bryan Singer has also stated chronologically this is how they would have occurred. I am 63 years old and have been following the X-Men from about 1963. I truly enjoyed the cartoons of them. Take my old lady’s advice and do not worry about what order or if someone is here now and gone and back. Just set back and enjoy the show. A lot of work went into it for us to enjoy. It’s just a movie. 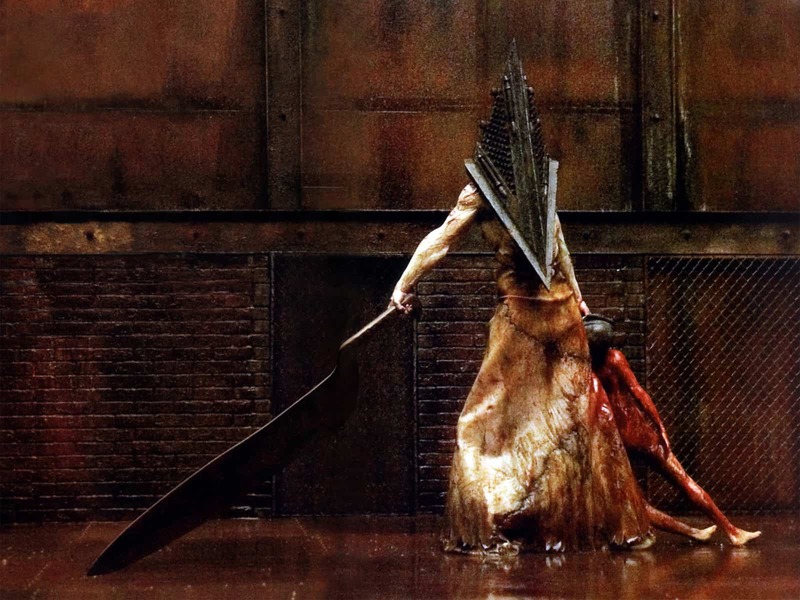 Apocalypse was great, don’t you think………….. I wish all of you the best.